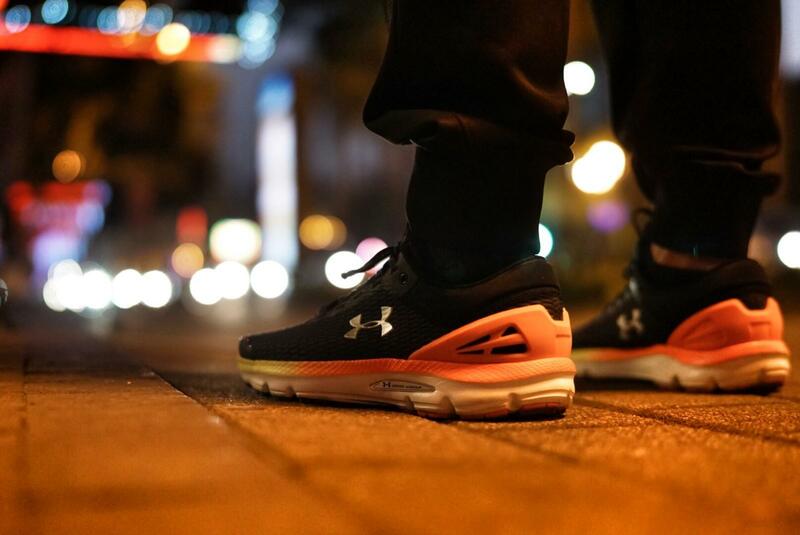 Today’s protagonist——the Under Armour Charged Intake 3 is particularly designed for all kinds runners. 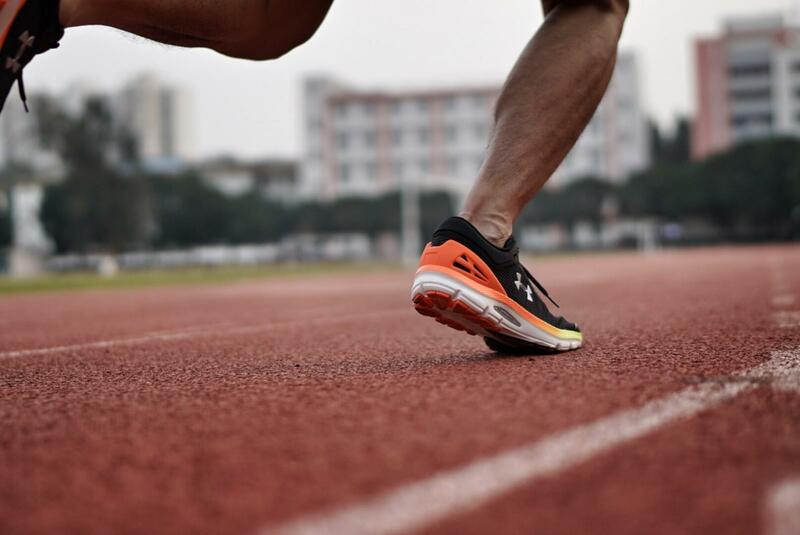 They like Charged Intake 3 for speed work and fasters, shorter races and so on. It is just donating its best to its owner. 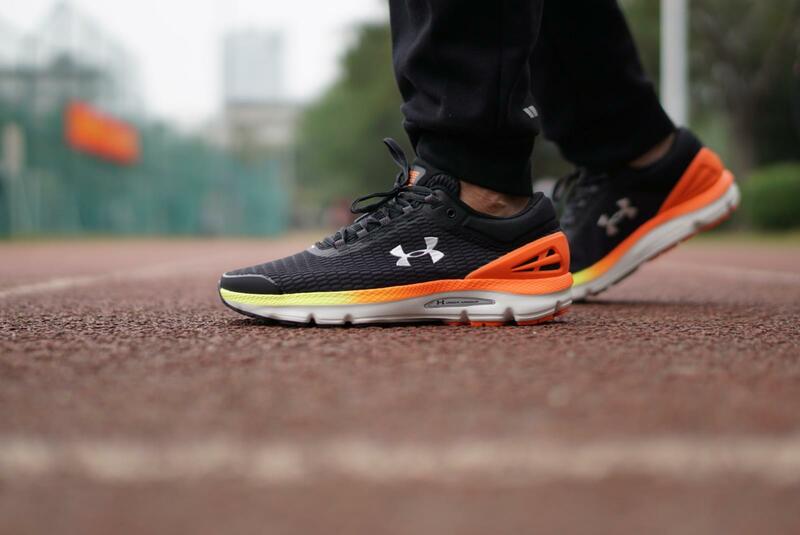 Ordinary as it seems to be, it has everything you need as a runner shoe. 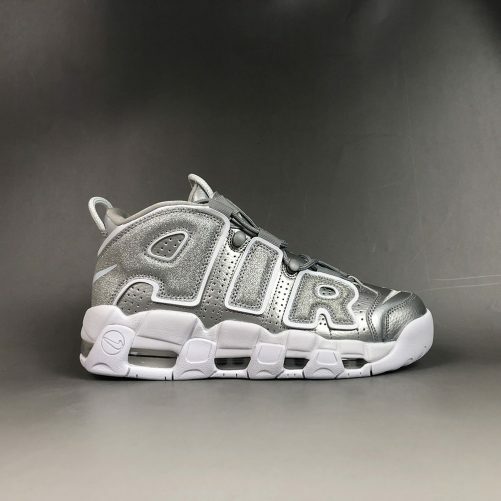 Next we’ll take a look at this superb shoe. 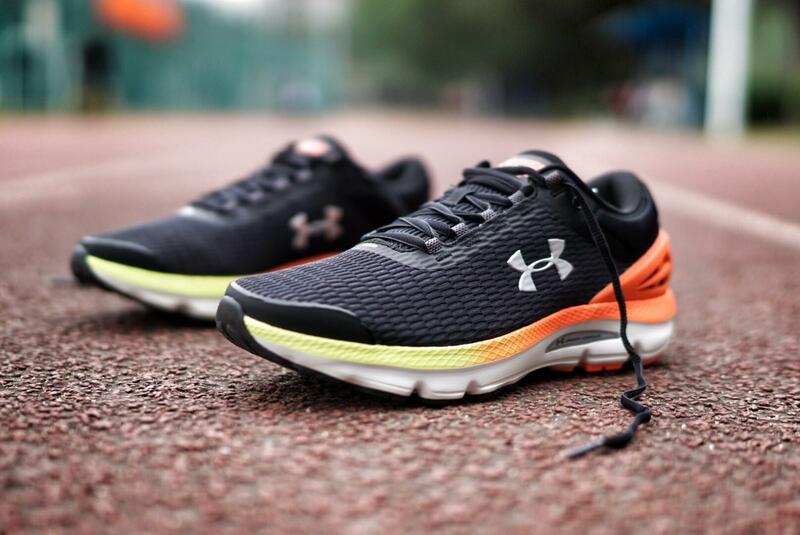 Under Armour Charged Intake 3 has many kinds of colors and styles. 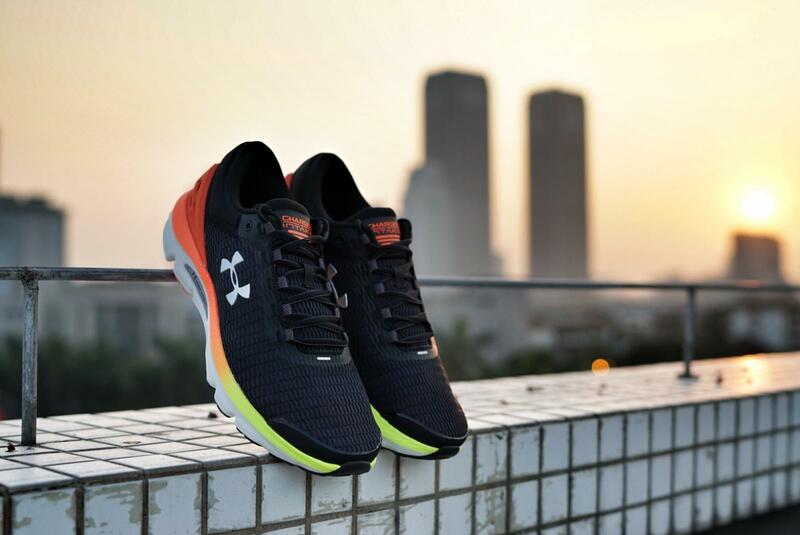 There is never a lack of outstanding look in Under Armour shoes; thus, as a member of Under Armour series, Charged Intake 3 would not be an exception. 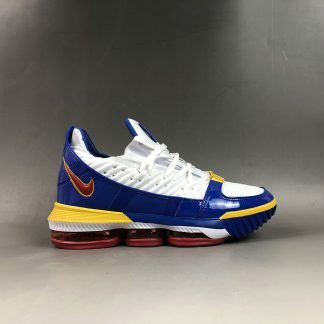 For this colorway, it is a bit distinguished and very pleasing to the eye, making it look greater to fit with sports clothes or any other casual clothes. 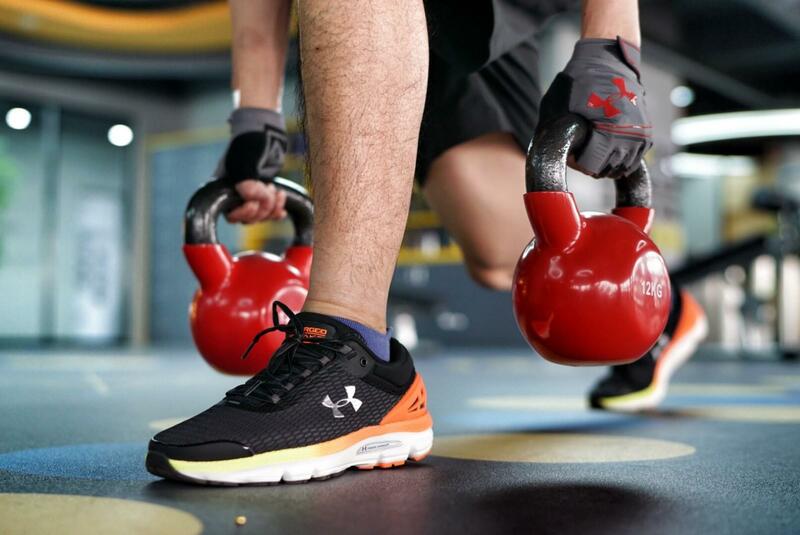 Under Armour installs the typical cushioning——the Charged Cushioning in the midsole, which is unique to Under Armour brand. 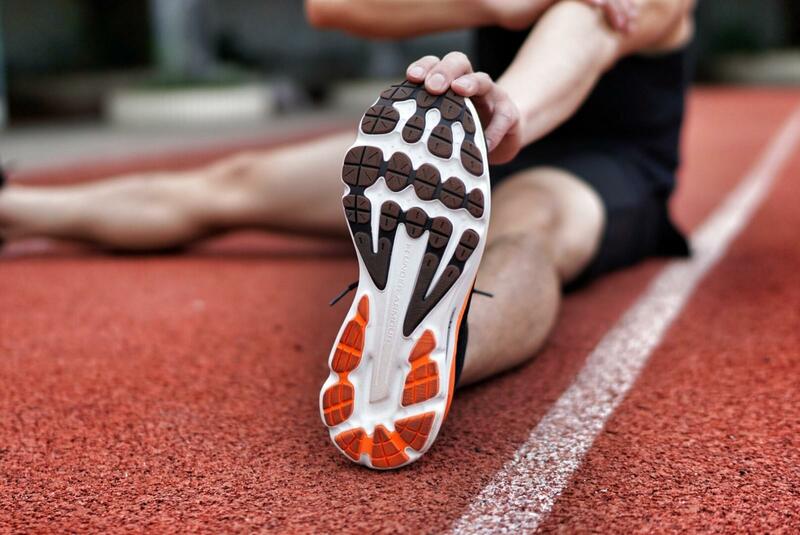 This kind of material is super light, responsive, adaptable and above all, of great help for the runners. 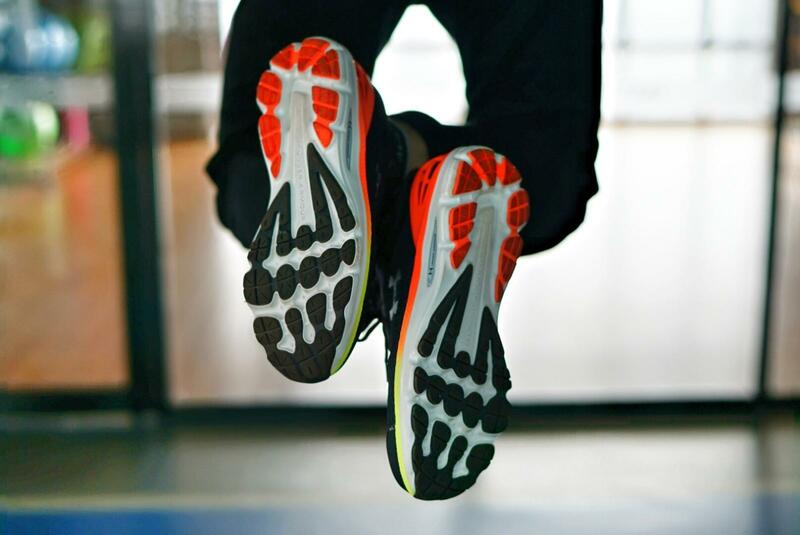 Further more, the full foot cushion feels comfortable and brings you fantastic feedback whether in a rubber runway, a treadmill or a general highway. Besides, I’ve already done some tests——a 5 km fast run, a 1 h break run and a 1 h jogging. During my running, I can obviously feel the wrapping and the springy cushion. 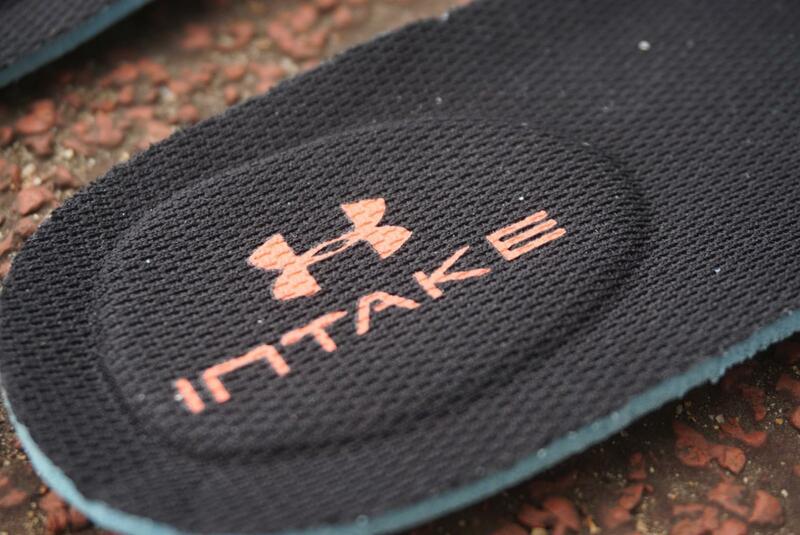 The moment you step on it, you’ll get your wonderful court feel. 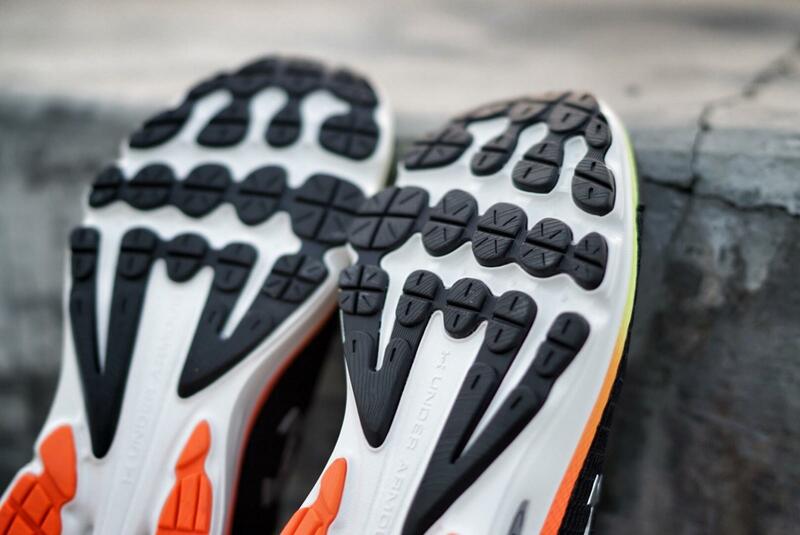 With respect to the traction, as you can see in the images, there are two types of rubber in the outsole. Well, it is likely that you’ve seen some other beautiful traction patterns before, but maybe you never see the one of Charged Intake 3. For this one, personally, it is very special. 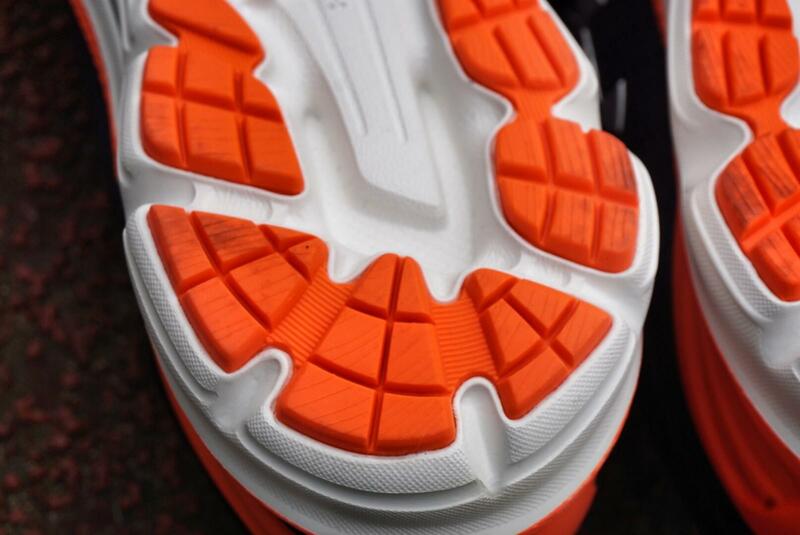 Designed like the feet bones, the pattern is to decrease the pressure and on the other hand, increase the cushion. 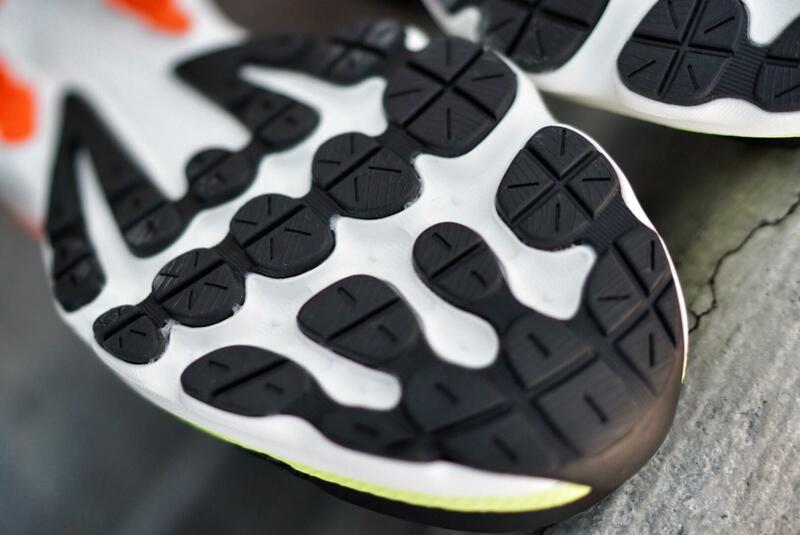 Owing to this special traction pattern, dust would not be easily attracted to the outsole; hence, whether dust or not, there is no big influence. So a good thing is that it will save you a lot of time rather than wiping from time to time. 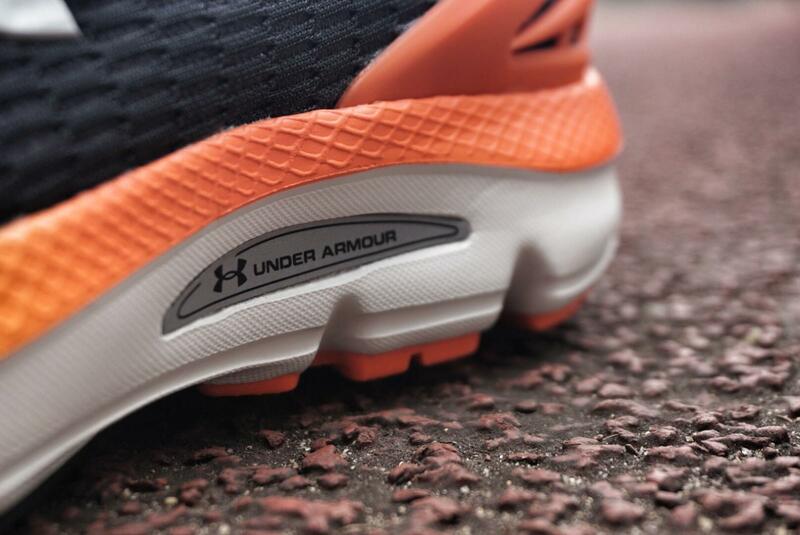 While in combat, the traction performs well. 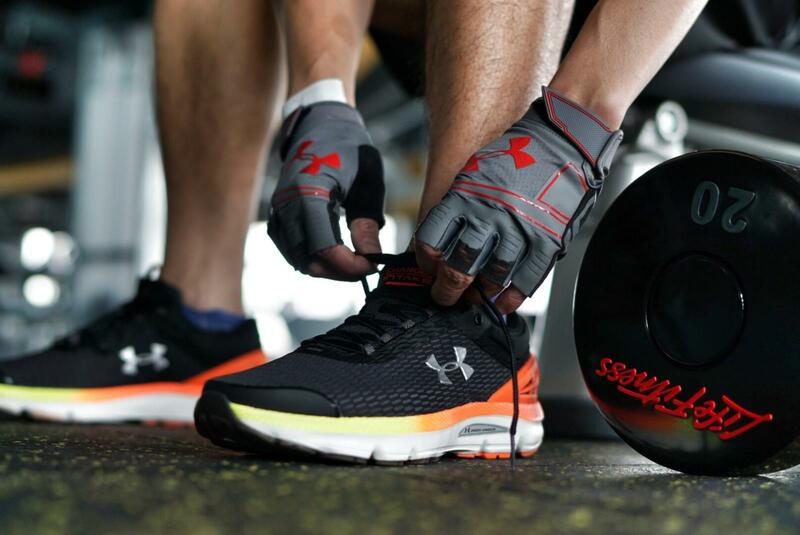 It offers you all-directional grip. Start-up and breakthrough needed, the grip appears and does you a great help on time. Considerate! Isn’t it? The shoe tongue is super soft, giving the wearer a feeling of wearing nothing——just like stepping on the ground with your feet. 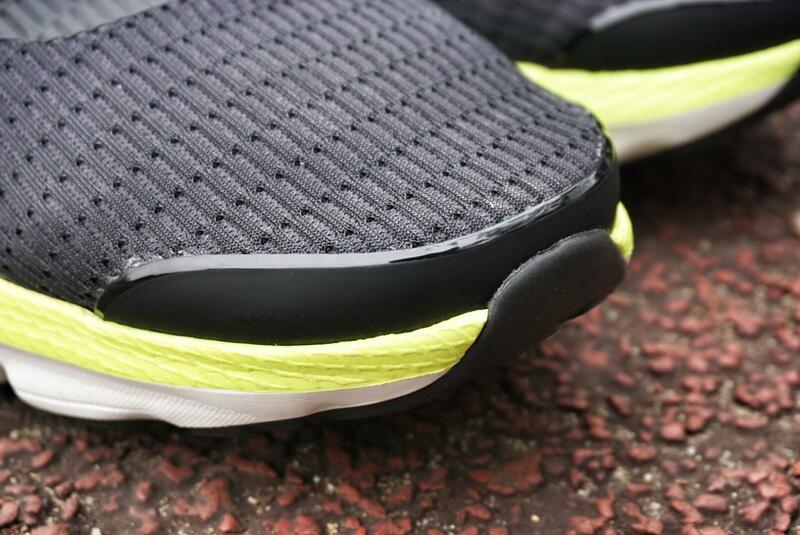 Also, the tongue is placed to offer security and comfort and reduce friction. 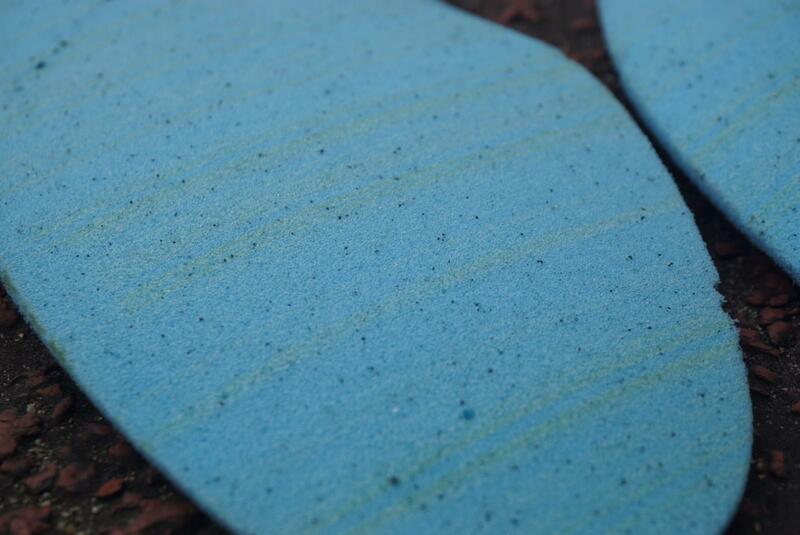 As is seen that a detachable insole in the heel greatly enhances the comfort for foot. 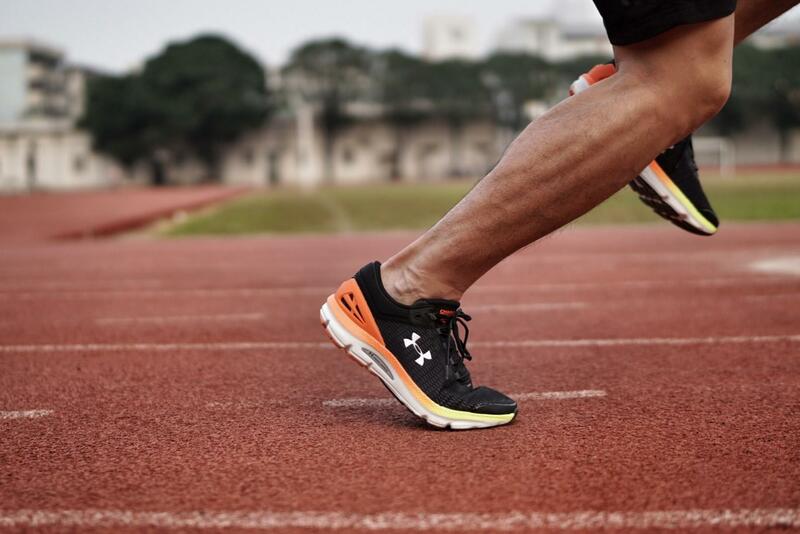 What’s more, even the tongue has used a breathable material. For the wrapping and support, it is the upper that does an significant help. 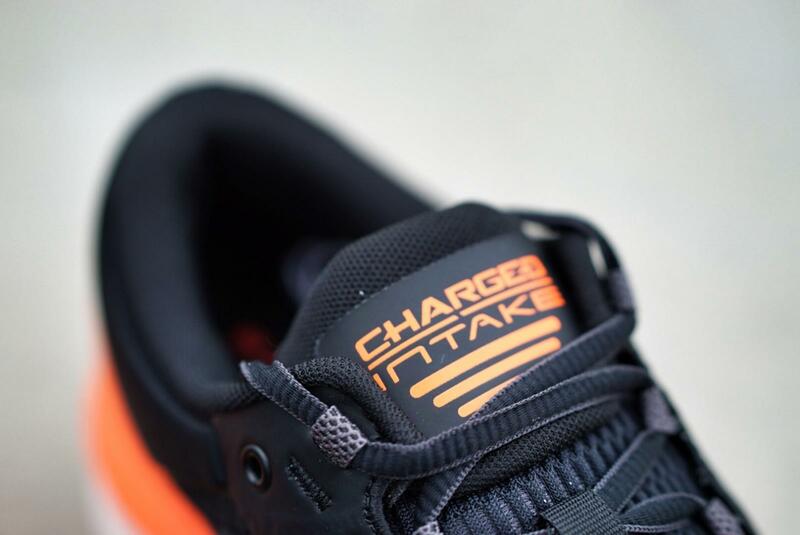 Just take a detailed look at the upper. 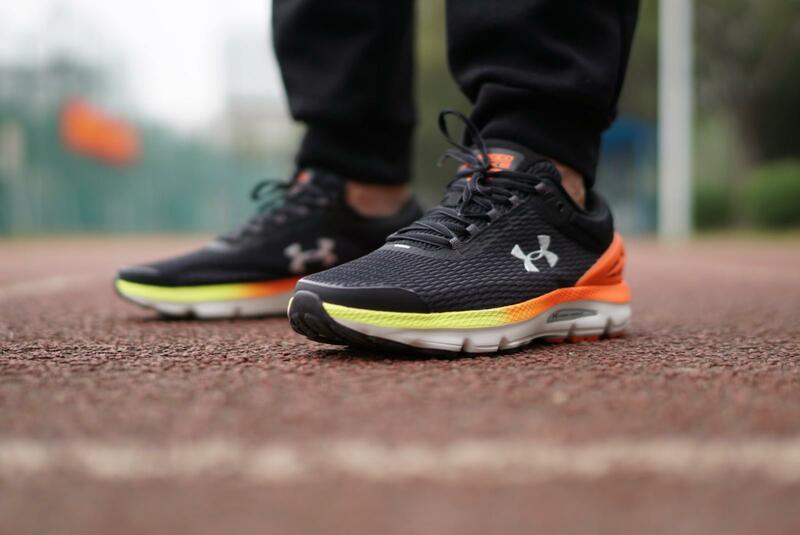 Being equipped with a three-layer mesh and Speedform integrated material, not only does the upper offer superb support, but also breathability. 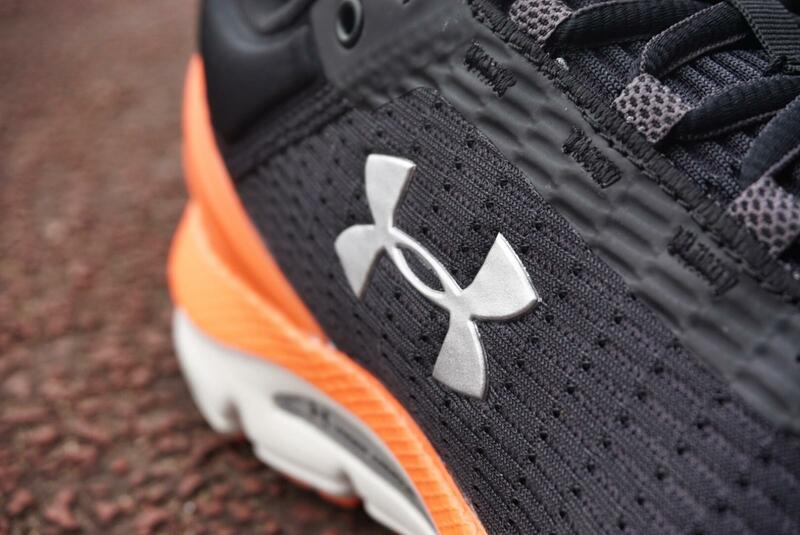 In fact, the entire upper is made from a breathable mesh that molds to the shape of the foot. 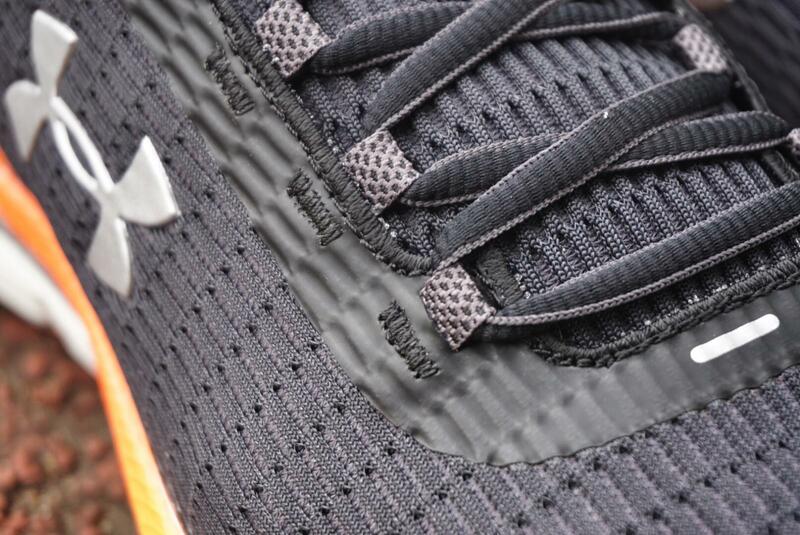 On top of that, combining with the lacing system, the support has to certain extend improved. 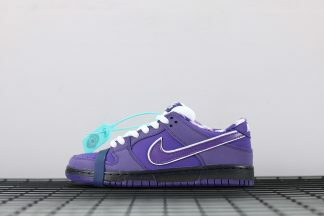 As for the inner part, it is filled with soft material and super soft foam in the heel. 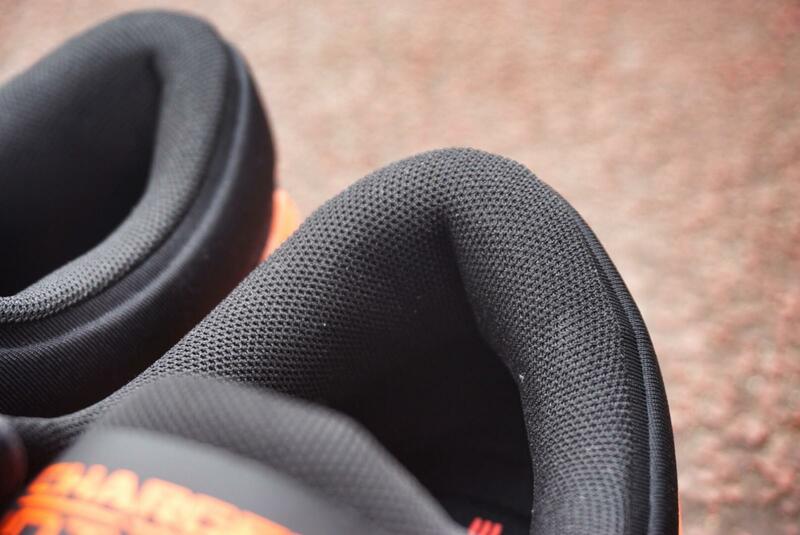 The whole upper is covered with visible ventilation holes which can be clearly seen in the pictures, keeping the foot cool and dry even in hot summer days. 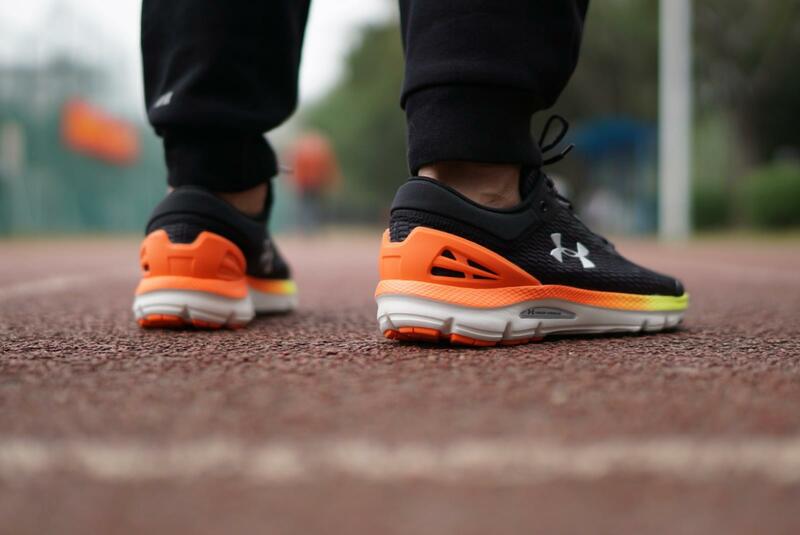 Since breathability is no longer absent, it would be very popular among runners. However, the shoe’s wrapping is not as excellent as the support. The forefoot and the shoe tongue are quite suitable for Asians. 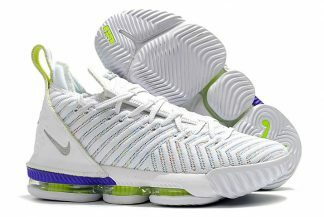 Laces tied tightly, there are still extra room which results in insufficient lockdown. 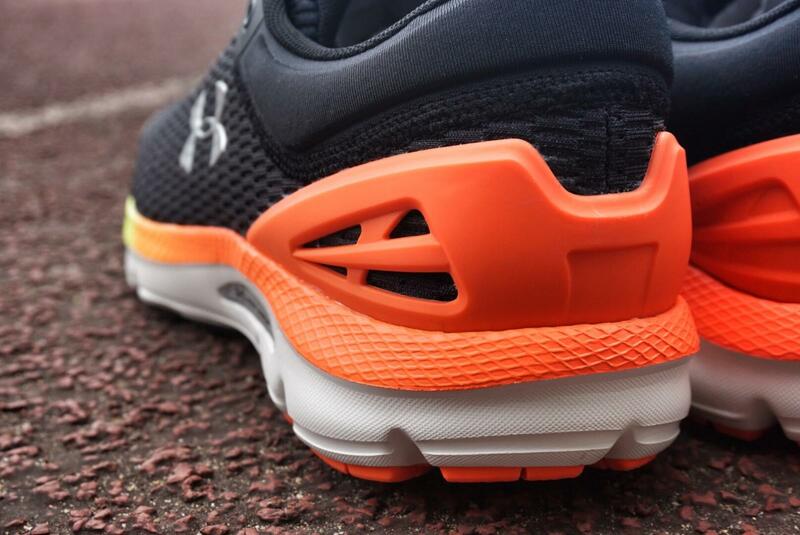 The TPU in the heel protects your feet and offers support as well. When it comes to the fit, I dare not say that it fits snug to everyone. For me, because I am not a wide footer in fact, it fits me true to size. As for those with wide feet and wanting to grab a pair of runner shoes, here I highly suggest you that you go to stores to try the shoe on. Provided that you find your true size, you’ll definitely be into it. 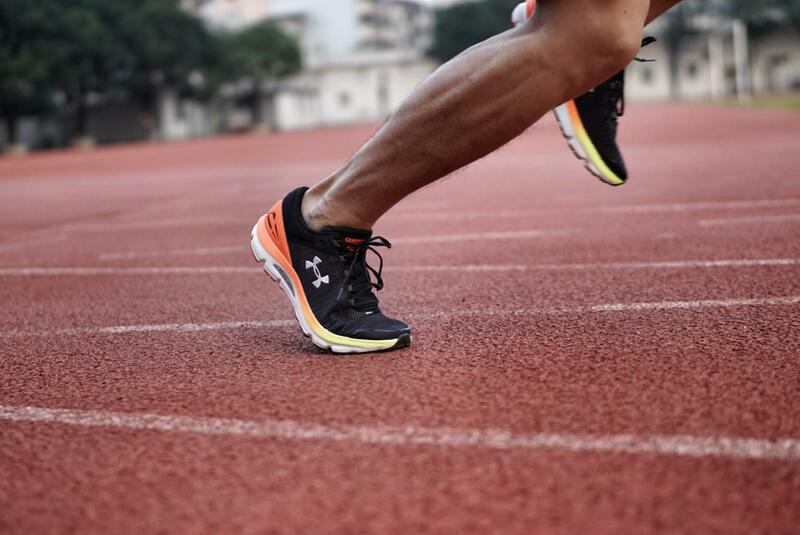 From an objectively perspective, Under Armour Charged Intake 3 falls right at the average price for a running shoe on the present market. 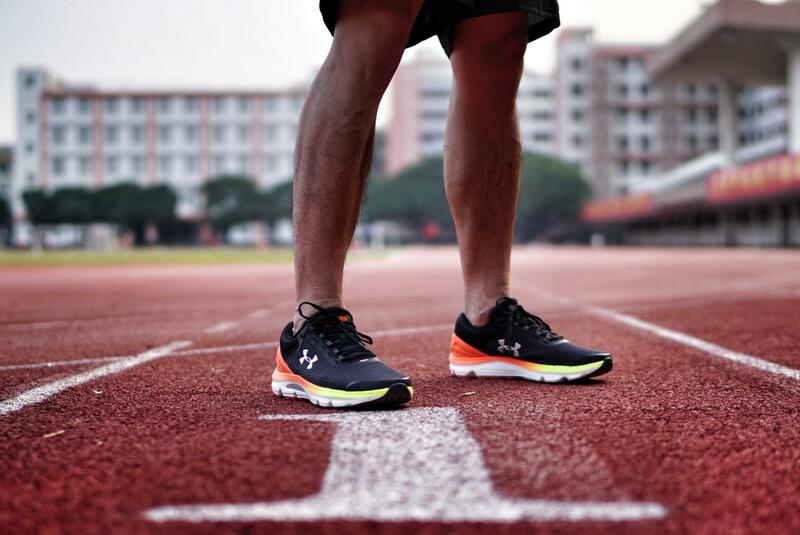 With the practical setting and rational price, the shoe is within your reach. 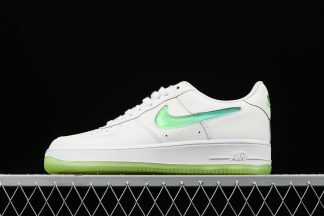 Last but not least, having a good-looking, this shoe can surely match your daily dressing. 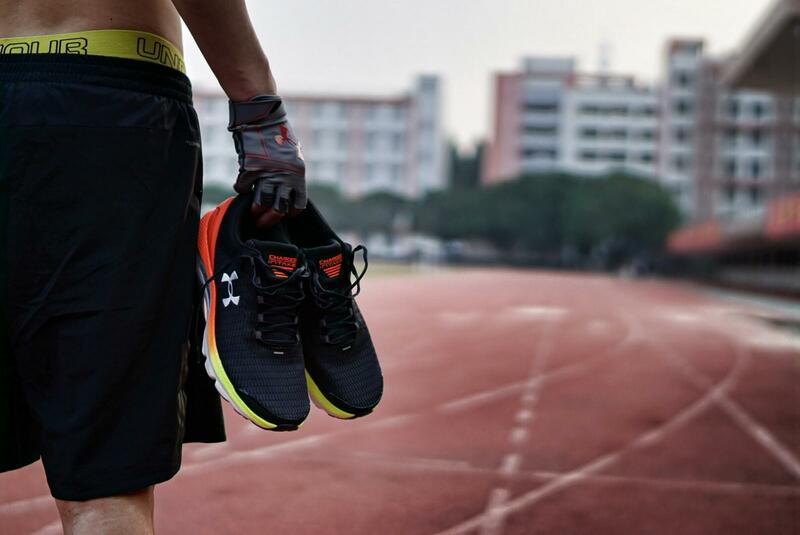 So if you’ve fell in love with it, why not just grab a pair now?